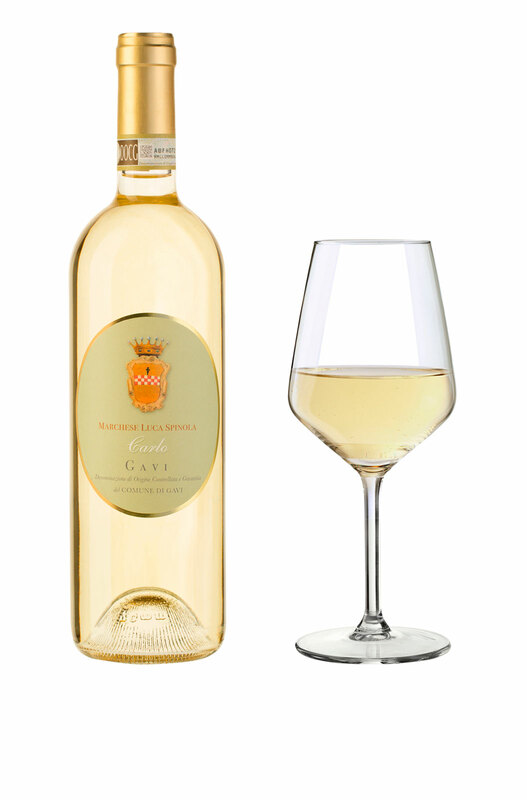 Produced 100% from the Cortese grape variety, this straw-yellow wine with faint greenish highlights has a delicate floral bouquet, which conveys the fragrance of the grape. The flavour is harmonious, fresh, pleasant, lively in the mouth. The ideal accompaniment for a light meal or dishes from international cuisine. Organoleptic properties: straw-yellow colour with faint greenish highlights. A delicate, floral bouquet, conveying the fragrance of the grape. The flavour is harmonious, fresh, pleasant, lively in the mouth. Gastronomic accompaniments: suitable for daily consumption, to accompany light meals or dishes from international cuisine. Technical notes: The yeasts used to transform the sugars in this wine are selected from our own grapes, to ensure the maximum expression of the terroir.